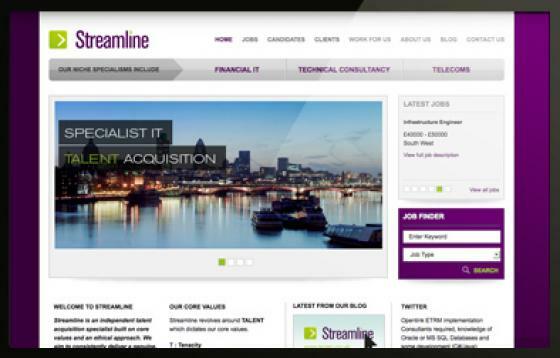 Melon have launched the new Streamline Recruitment website and refreshed brand identity. 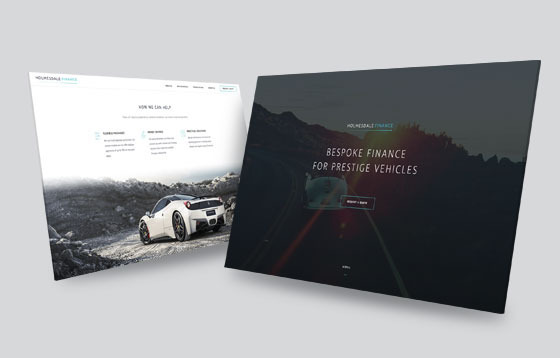 The updated corporate identity is carried through the website design and reflects Streamline's growth and continued ambitions. 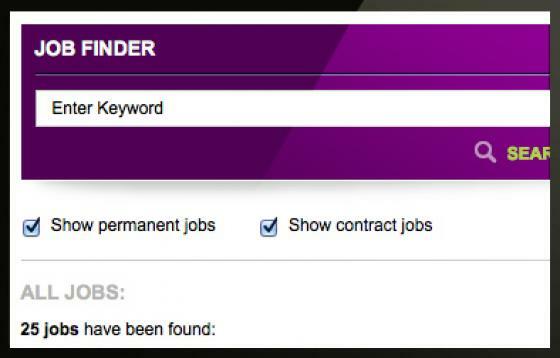 The website is aimed at recruiting candidates and consultants and attracting large corporate clients. 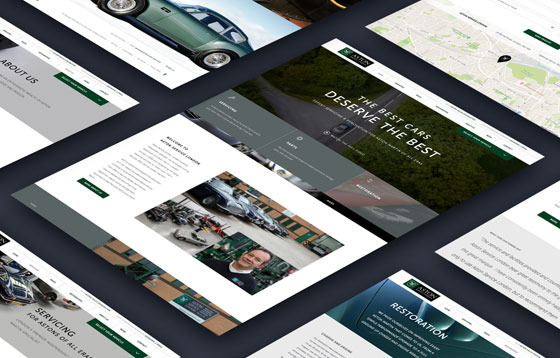 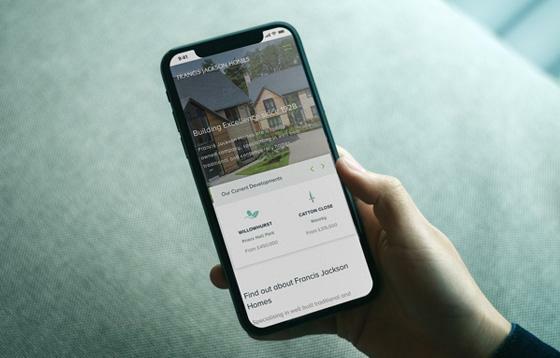 A focus on London and the niche specialisms offered ensure the website reflects the current client base and appeals to the companies target audience. 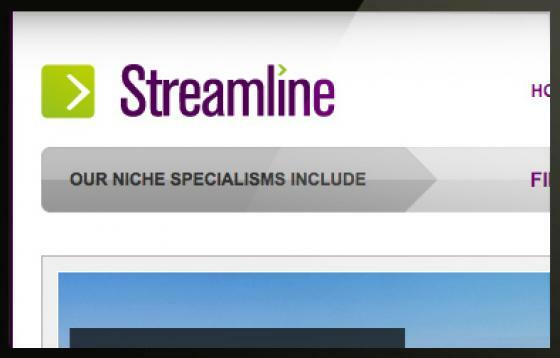 The job listings are linked to Streamline's in-house database system, ensuring consultants can post new opportunities via a single point of entry to the website, job listings sites and social media connections.